It’s based on the State of the Village Report which reduces the world population to a representative village of 1,000 people. 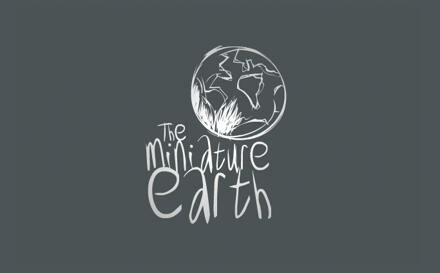 The miniature earth project reduces it further to only 100. The facts are quite humbling, particularly given that I slept in a comfortable bed last night, in my own house, and had enough to eat for breakfast this morning. 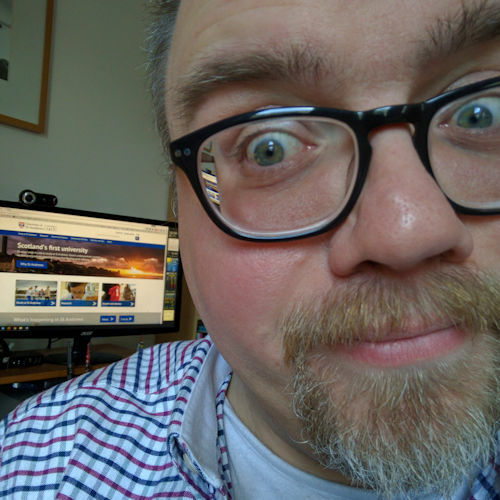 Also, I’m writing this on one of two PCs that I own, connected to the World Wide Web via a broadband connection, and I have a job that pays me in a day what 18% of the world’s population earn in two and a half months. If you keep your food in a refrigerator, your clothes in a closet, have a bed to sleep in and a roof over your head: you are richer than 75% of the entire world population. If you have a bank account you are one of the 30 wealthiest people in the world.